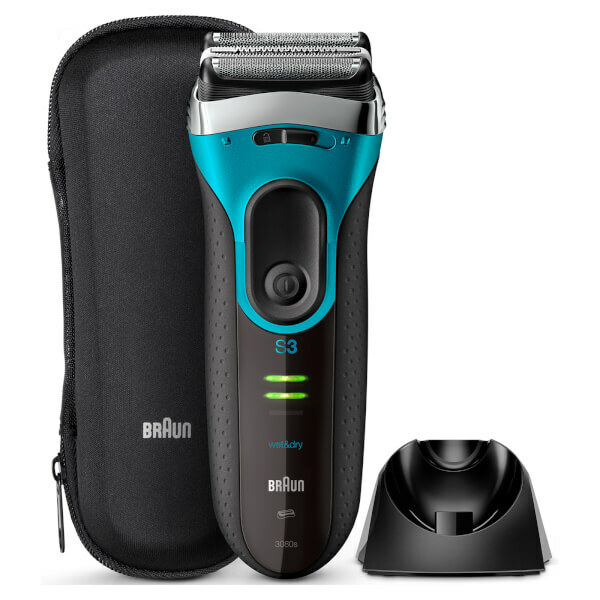 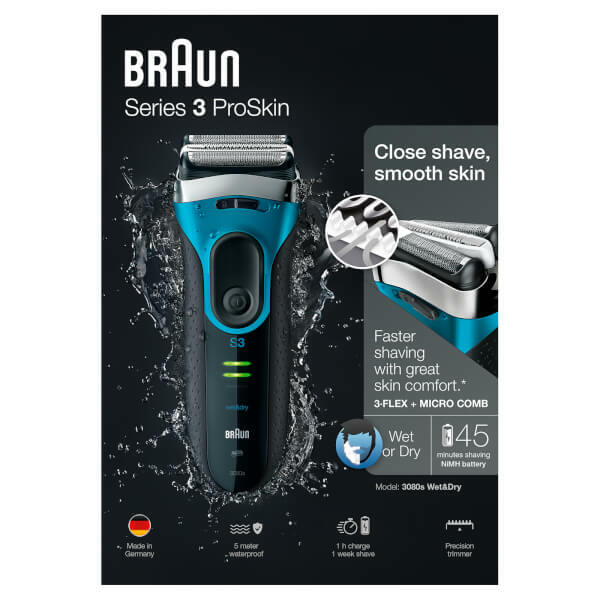 The Braun Series 3 Proskin 3080S Electric Shaver is a foil shaver and razor, designed to provide maximum skin comfort. 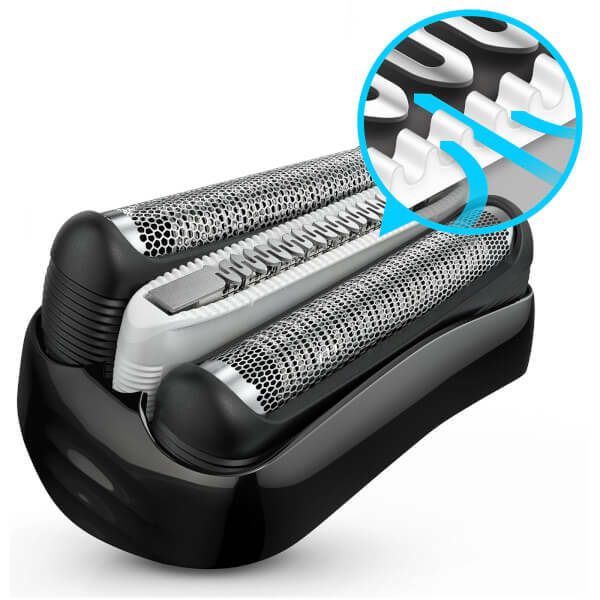 The Triple Action FreeFloat System includes three independent pressure-sensitive shaving elements to adapt to every facial contour, while the two SensoFoil shavers allow you to achieve a close yet gentle shave. 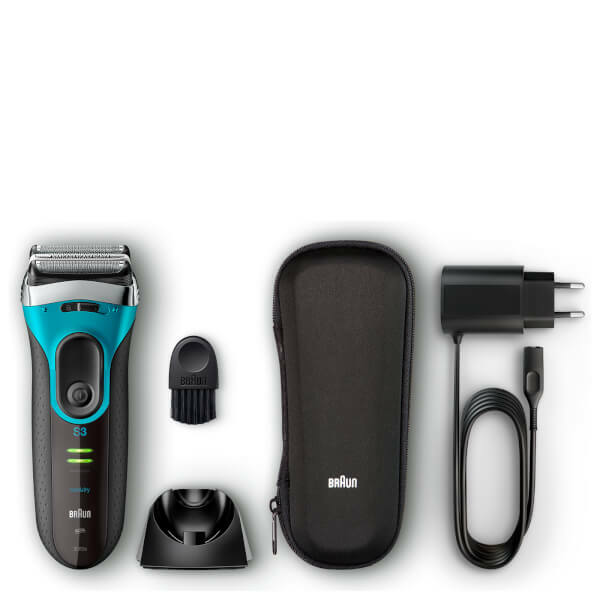 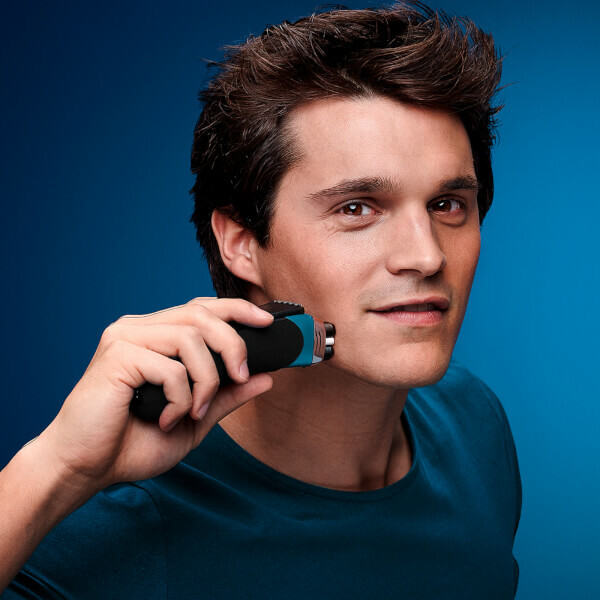 The rechargeable shaver features MicroComb technology to catch and feed more hair with every stroke. 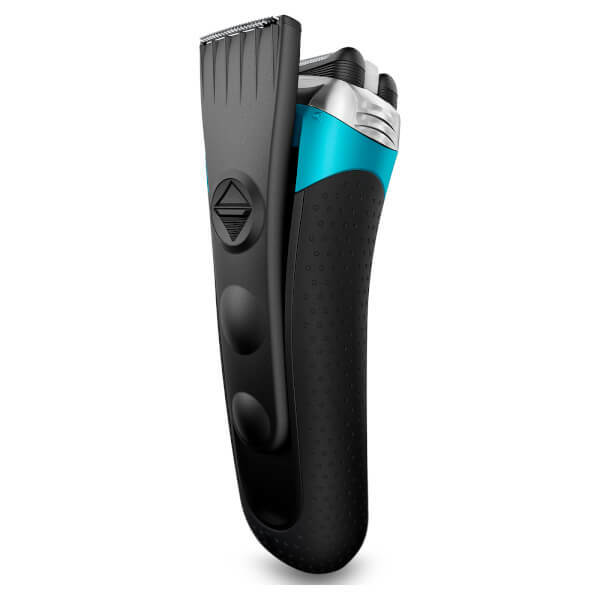 The ergonomically designed shaver is designed for comfort and precision allowing you to shave wet or dry.